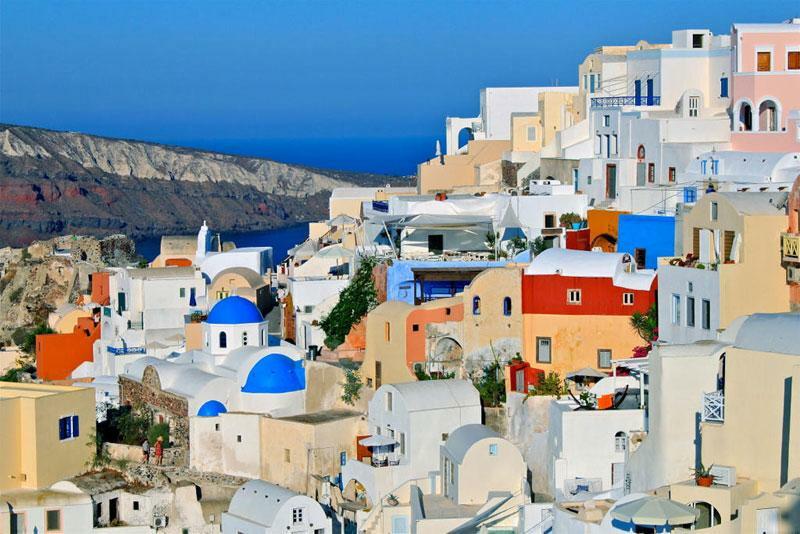 If the first thing that comes to your mind when you leave Santorini is when you will return, it means you are another victim of this irresistible beauty of the island. 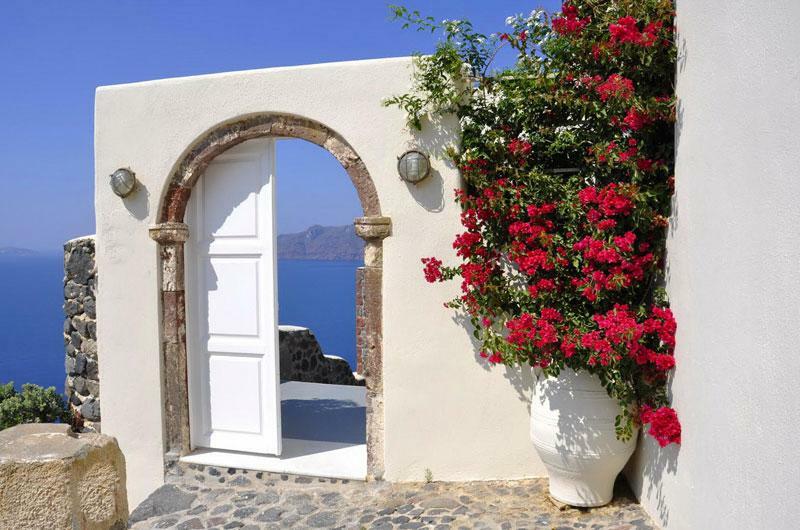 The magic of the island, invites you to enjoy the experience beyond the limits of your short vacation. 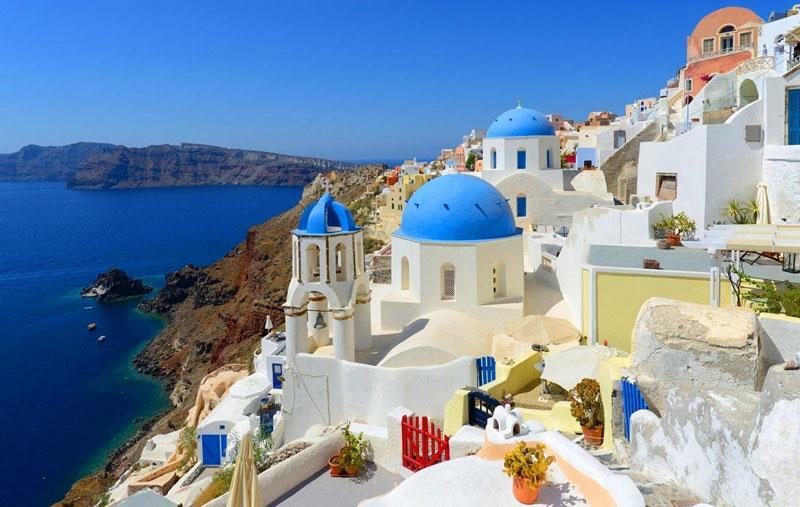 To make your dream come true and get your home in this beautiful and vibrant island that has stolen your heart, you can contact "AGL OROLOGAS" in Santorini. 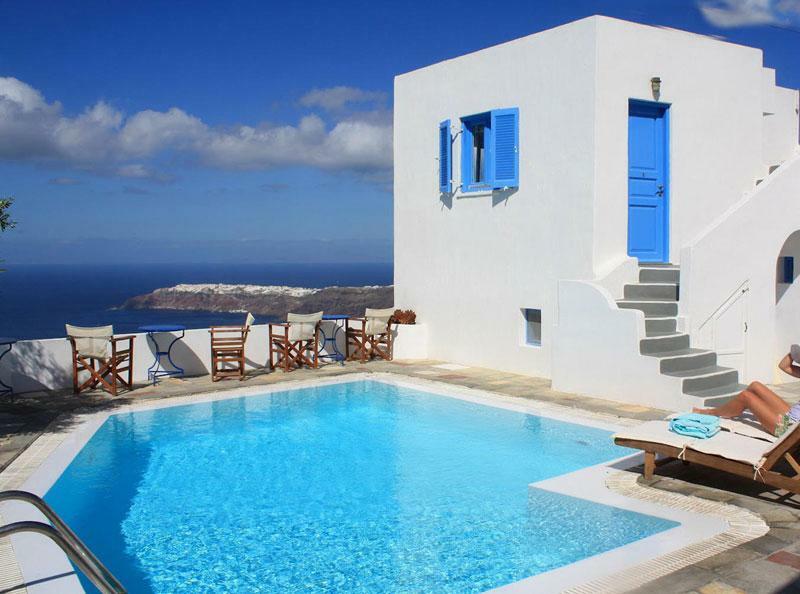 All you have to do is choose the property that interests you and the colleagues from our office will take over all the procedures, so that you can have your own paradise here. 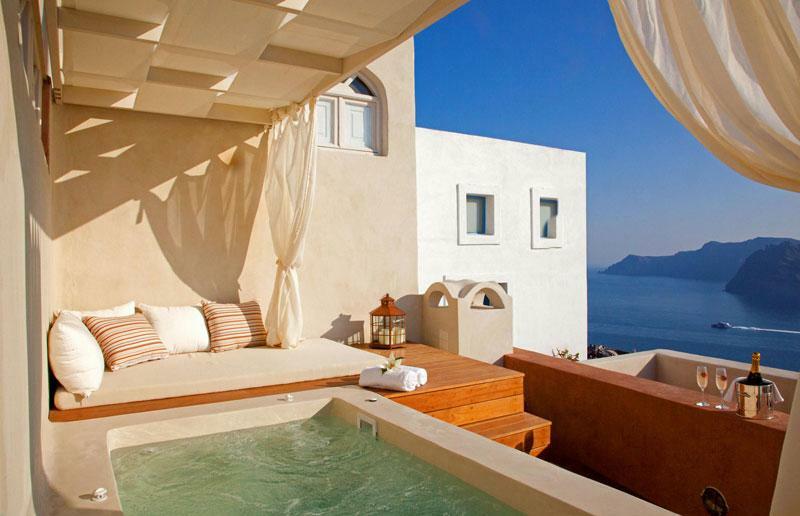 Houses in cosmopolitan areas, picturesque villages, between sea and sky with caldera view or beside the waves are waiting for you. 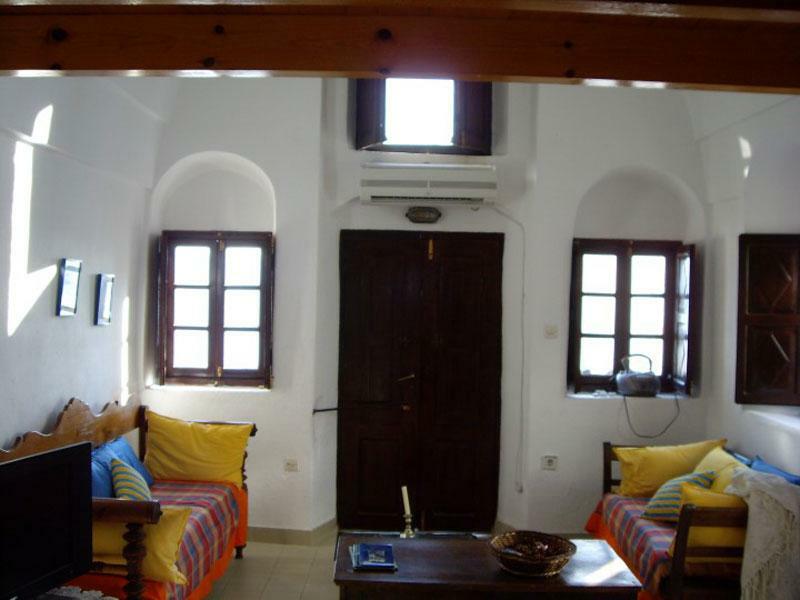 The houses are designed according to the traditional Aegean architecture, providing all modern comforts. 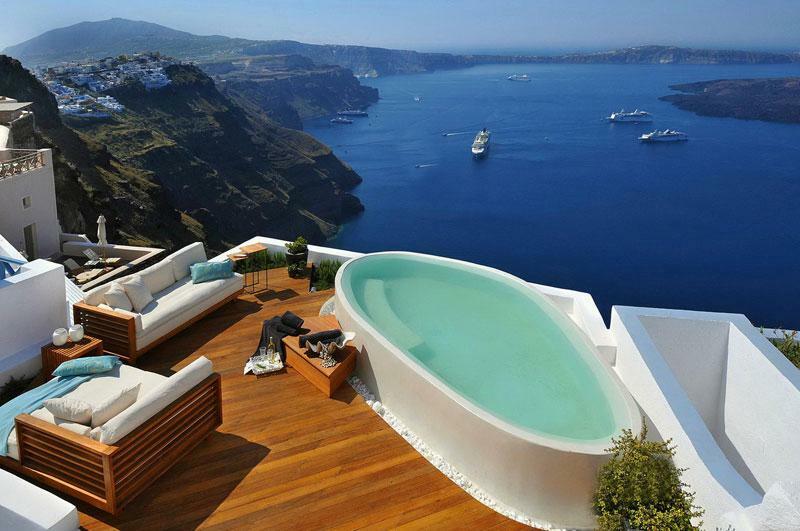 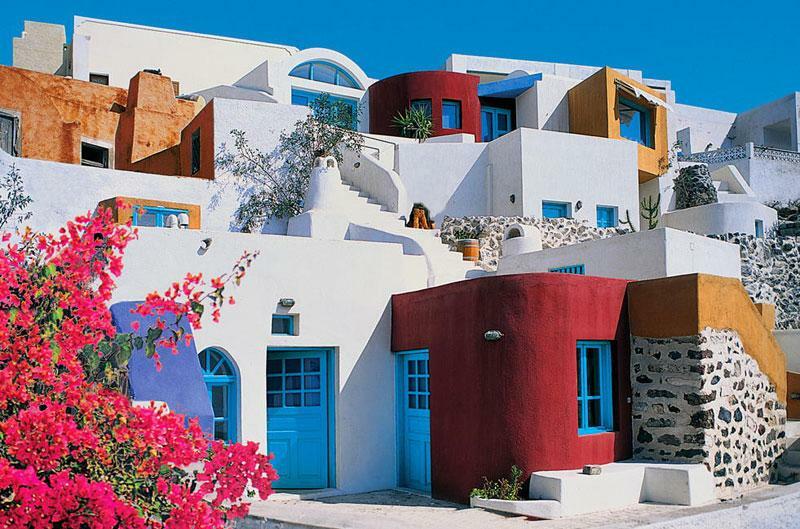 Build or buy your own house in Santorini to enjoy the beauty of the island as often as you wish.